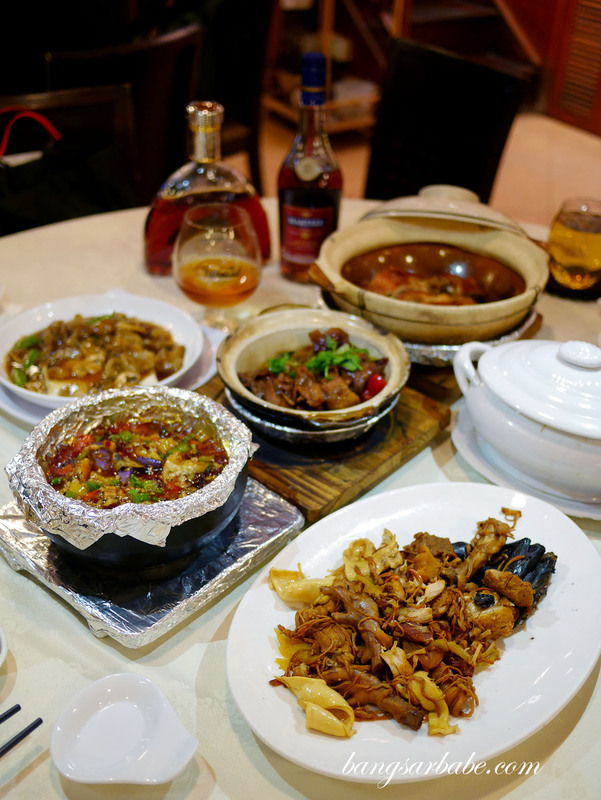 Chinese restaurants have always been a popular pick among friends and family looking for a good meal together, where food is good and ambiance, presentable. 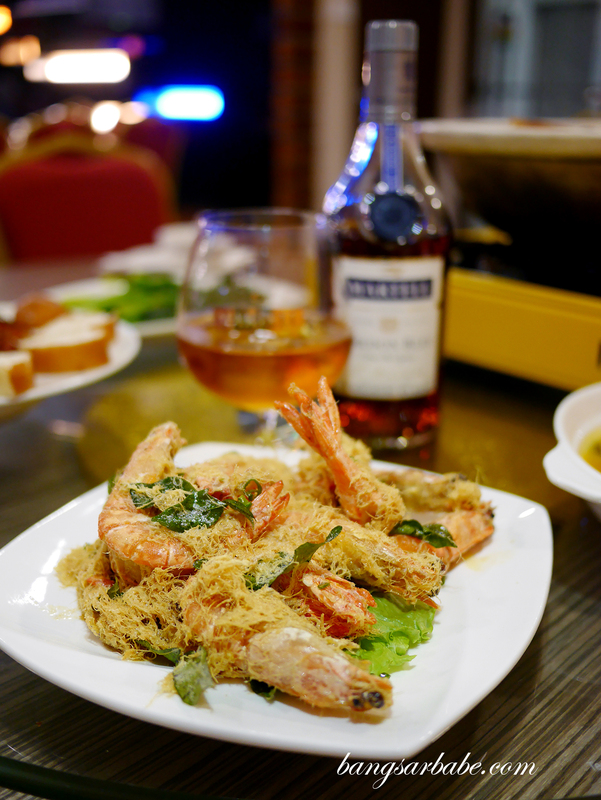 Best of all, almost all Chinese restaurants in Klang Valley offers free corkage so you get to drink, eat and be happy. 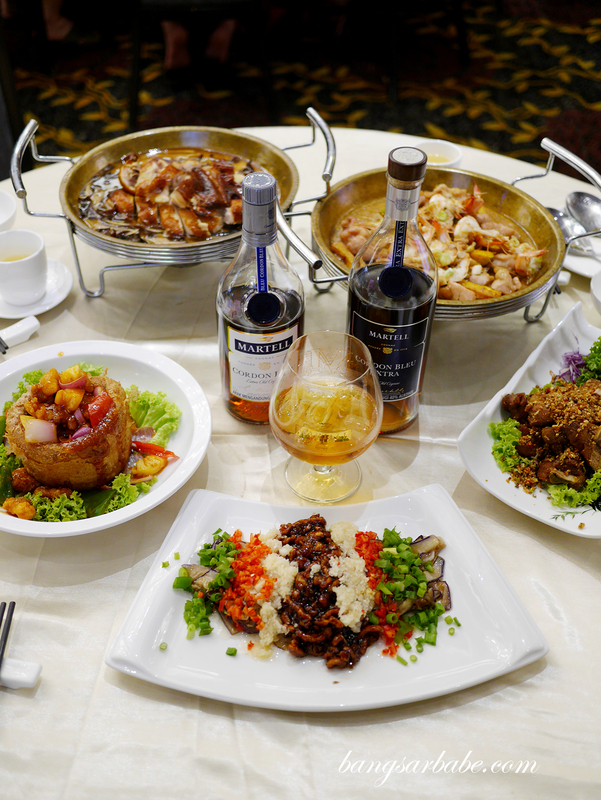 Here are ten restaurants to consider for your next get together, in collaboration with Martell. 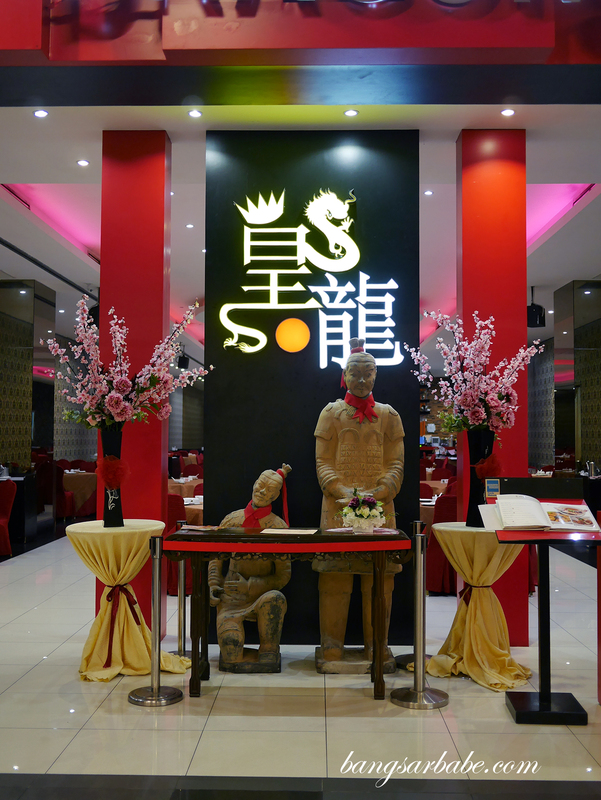 This is said to be an establishment in Klang and a good friend of mine who happens to be a Chinese food novice speaks highly about Hao Xiang Chi. They have several branches across Klang Valley but I’ve only checked out the restaurant in Centro Mall. Personally, I feel this is one of the best I’ve tried in terms of taste, ambiance and value for money. Read more here. 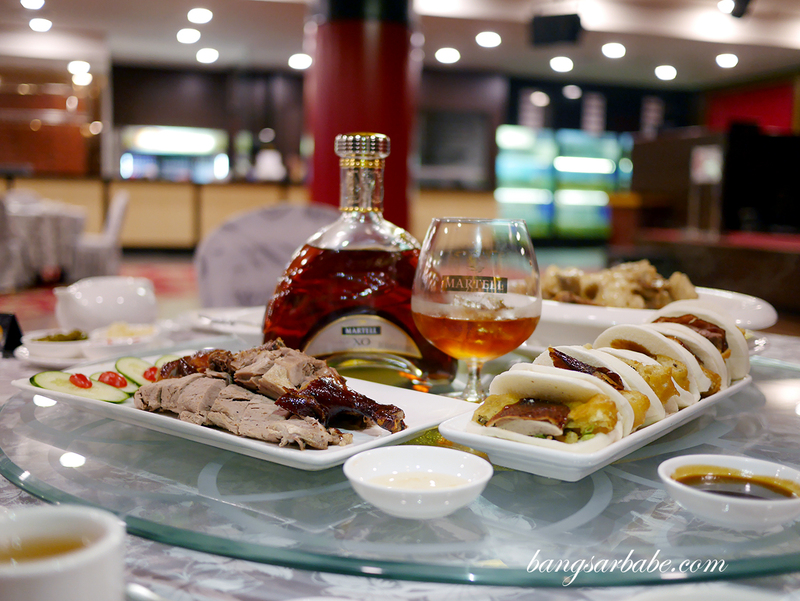 It’s been years since I stepped foot into Ti Chen until recently, to explore this Chinese food guide. 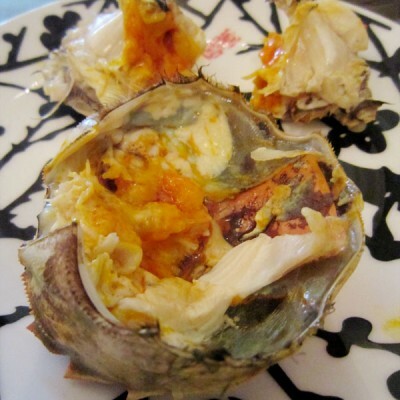 They have since relocated and renovated, offering diners a new and improved dining experience. 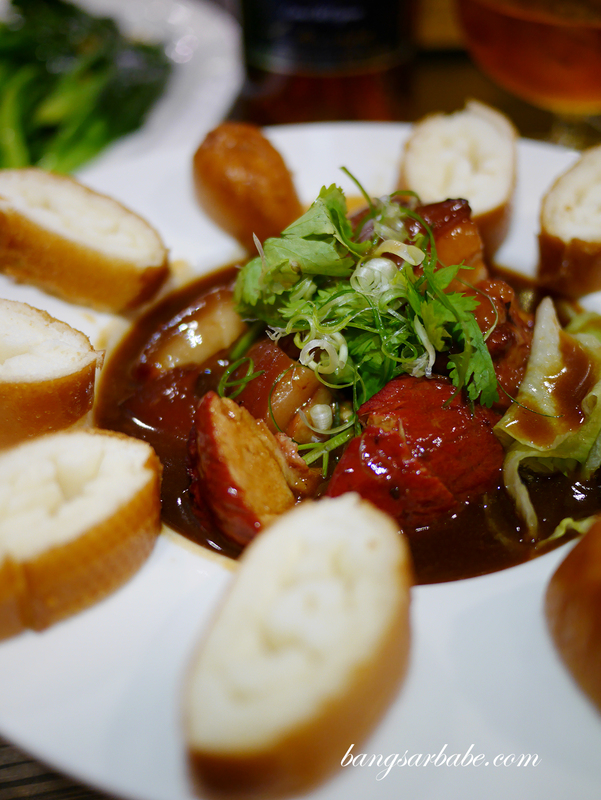 The food is good, especially their Thai-style tofu and house special smoked duck which is a crowd favourite at Ti Chen. 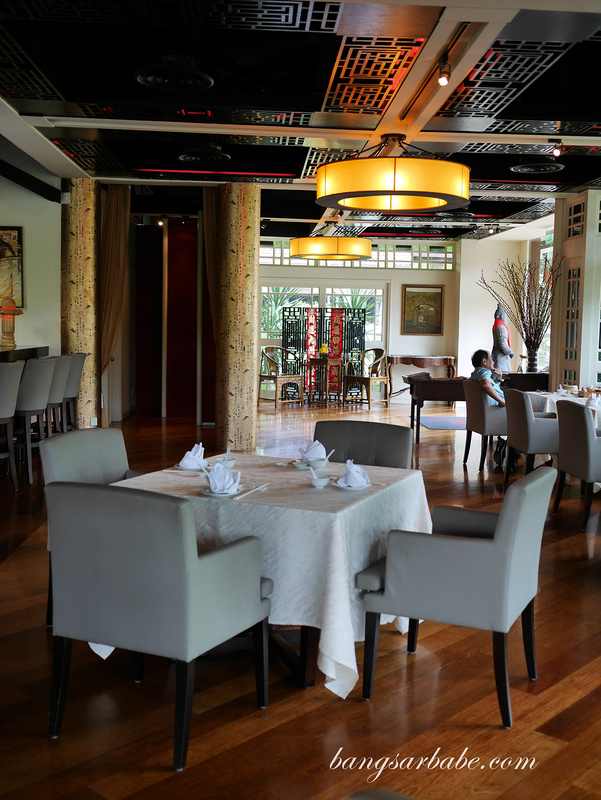 The restaurant is packed during weekends and dinner time so it’s best to call ahead to reserve your table. Prices are fair considering the quality and portion. Read more here. 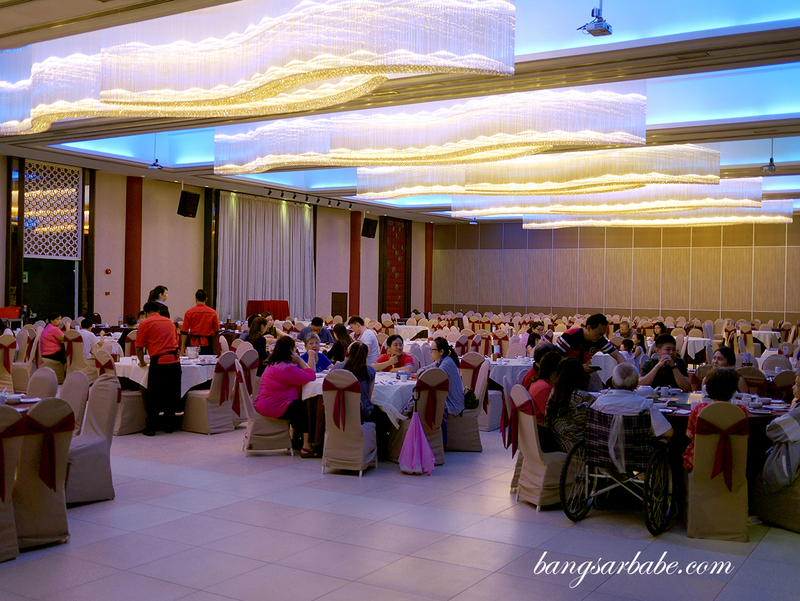 Sin Choi Wah is an establishment on its own in Bandar Menjalara – a reputable wedding and events venue I was told. 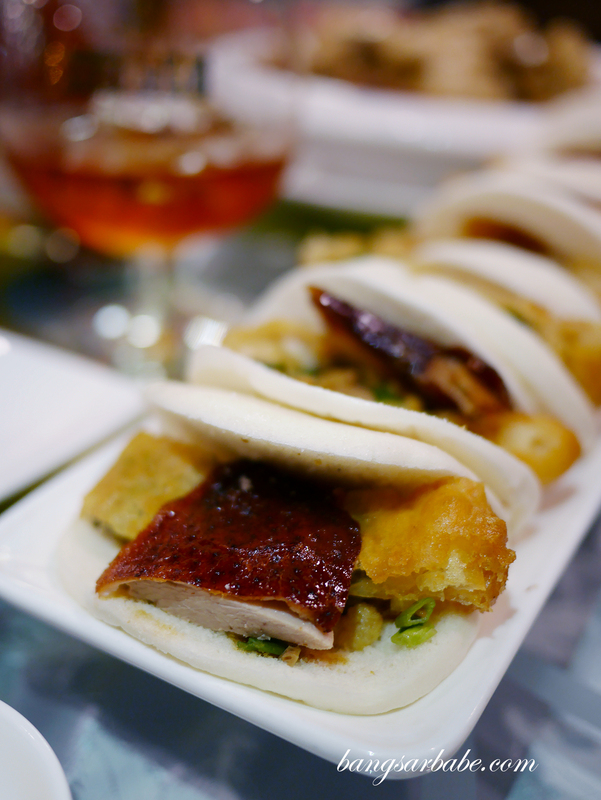 I was told the food is quite commendable so Jien and I decided to give it a shot. 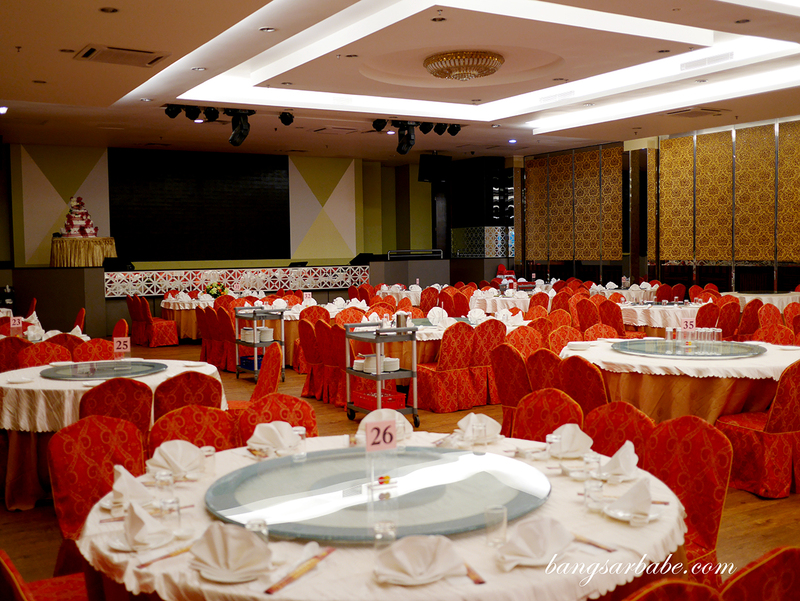 Sin Choi Wah boasts ample of space and private dining rooms so depending on the number of pax and your minimum spend, you can request for a private room. 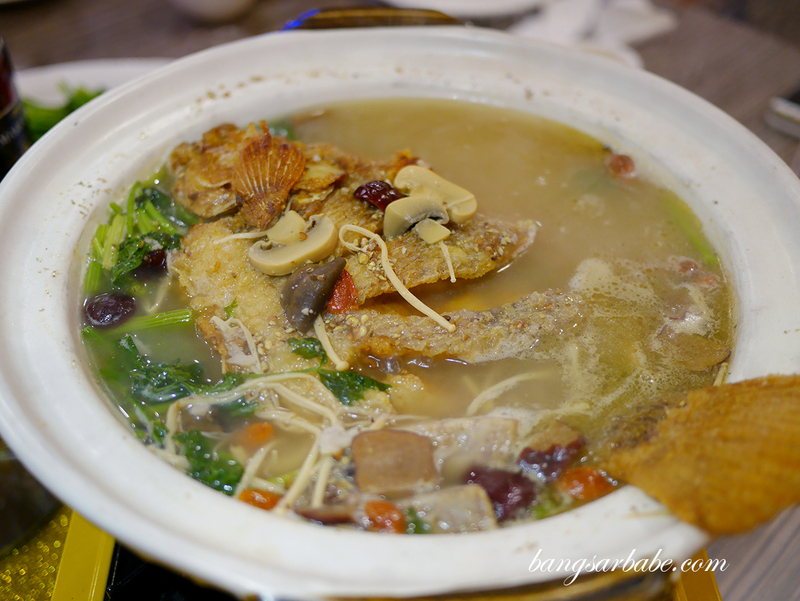 The steamed grouper is good here and if you’re into claypot seafood, they do a pretty decent version here. Read more here. 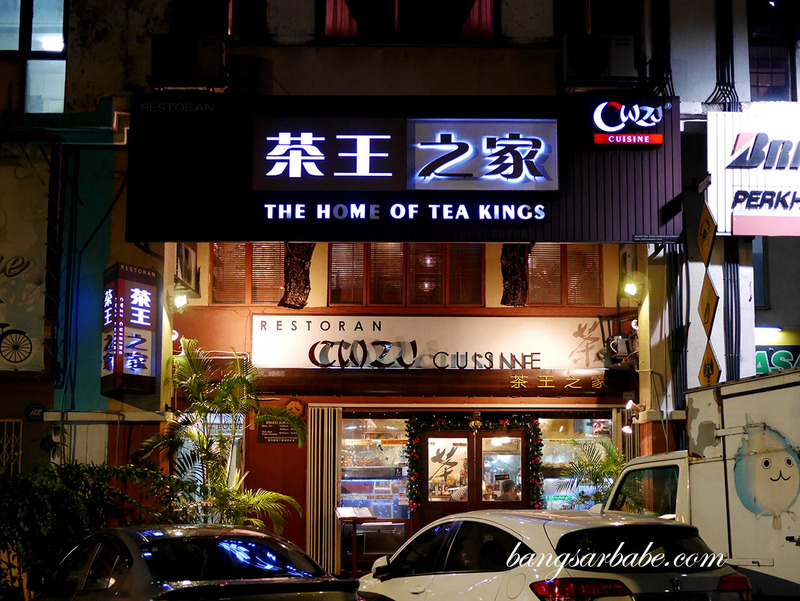 The Home of Tea Kings in Kuchai Lama serves good double-boiled soups so if you’re into quality, do give CWZJ a try. 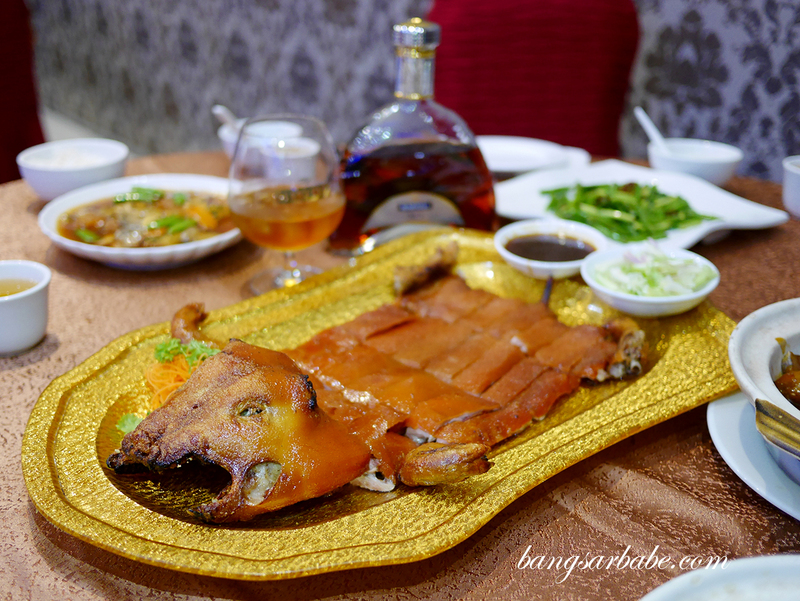 Their braised pork belly with salted fish is by far one of the best I’ve eaten – I would return for just that! As space might be limited, do call ahead to reserve a table. Read more here. 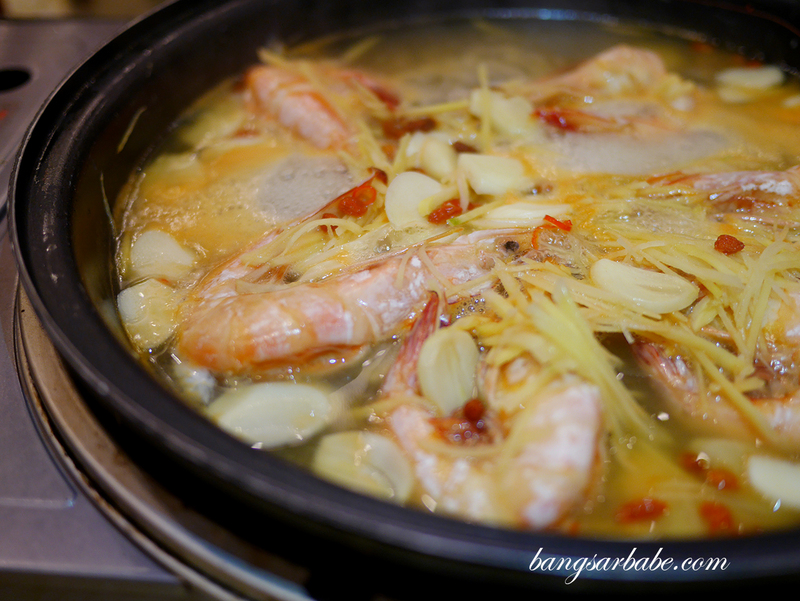 Heng Ong Huat in Klang was a pleasant surprise – I didn’t expect to be bowled over by the food but I was. 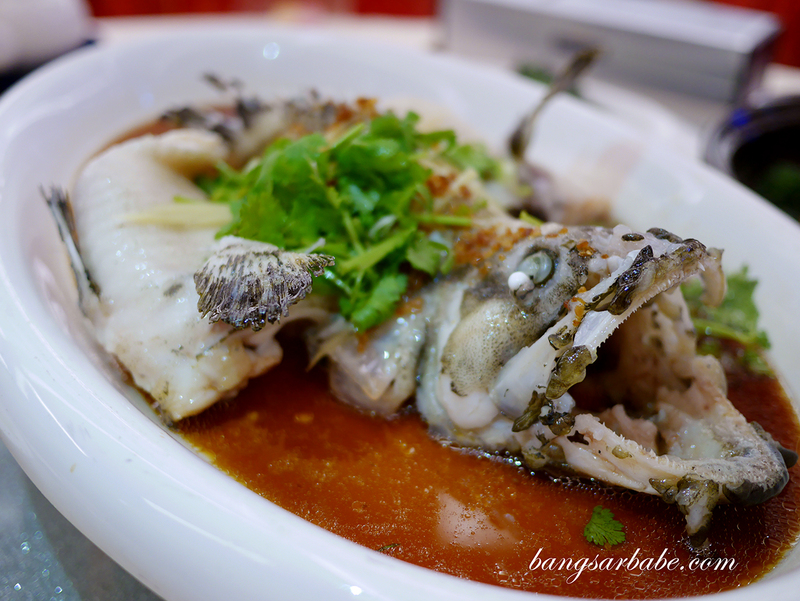 We opted for their house specials like the tilapia in pepper broth, butter prawns and pork trotter. All were good in their own right. The restaurant is also fairly new so if you’re looking for a change of environment, this is one place to consider when you plan your next dinner session. Read more here. 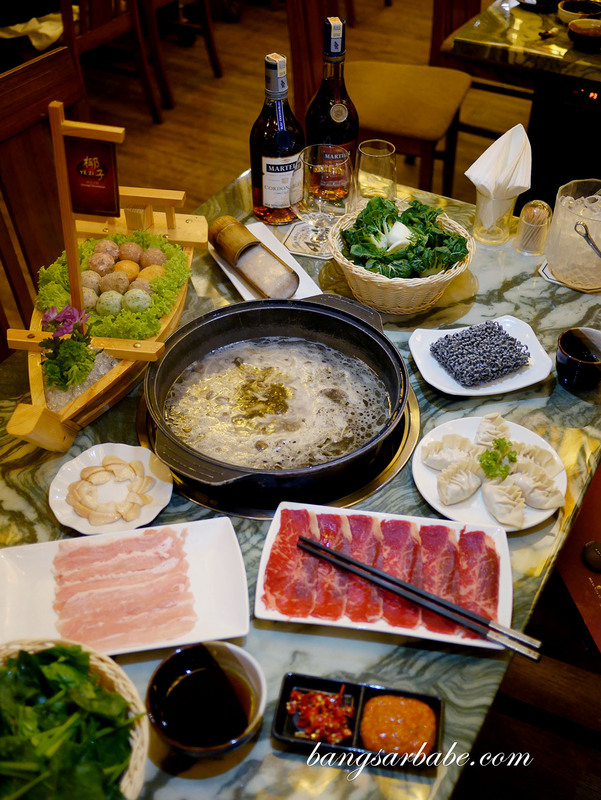 Steamboat or hotpot is often eaten during Chinese New Year so I figured I’d include Yezi in this list for variety. 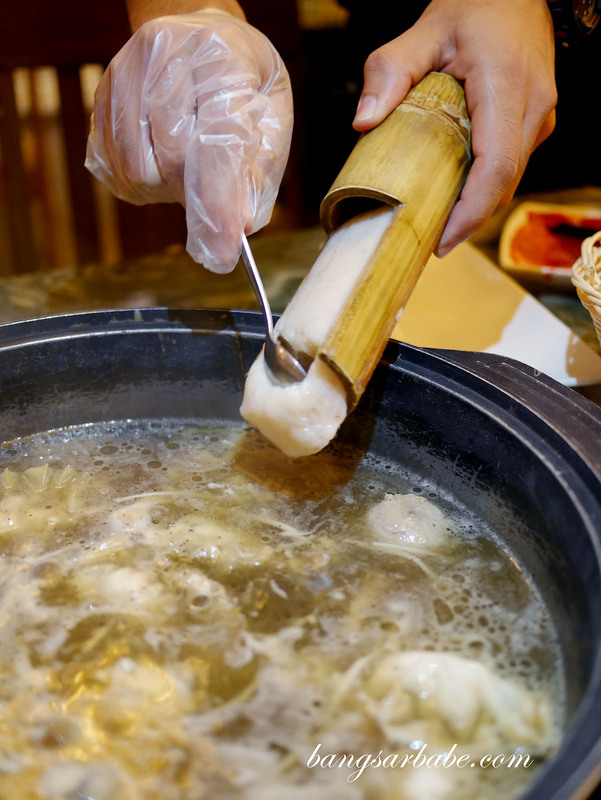 Yezi which stands for “coconut” in Cantonese claims to be the first in Malaysia to serve coconut based broth for their steamboat. 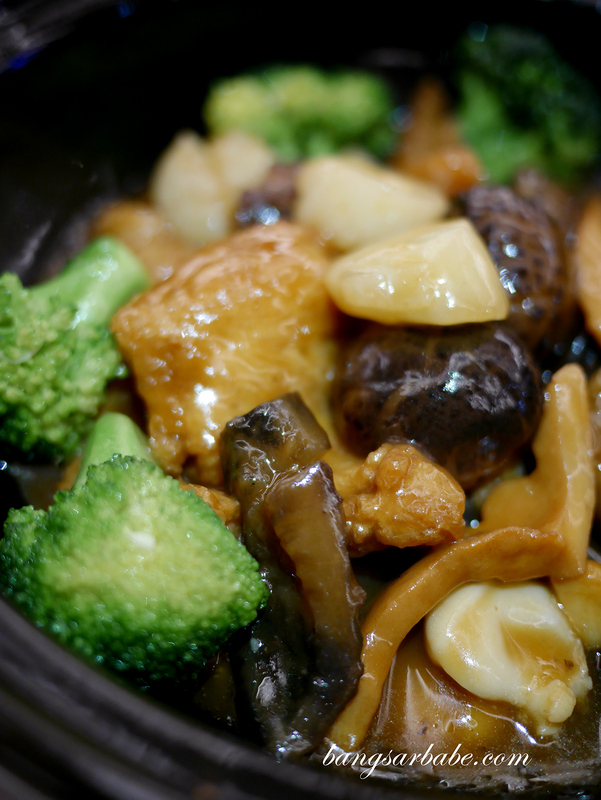 I sampled all 6 of their broths before selecting the crowd favourite and also the most premium on the menu – truffle mushroom broth. 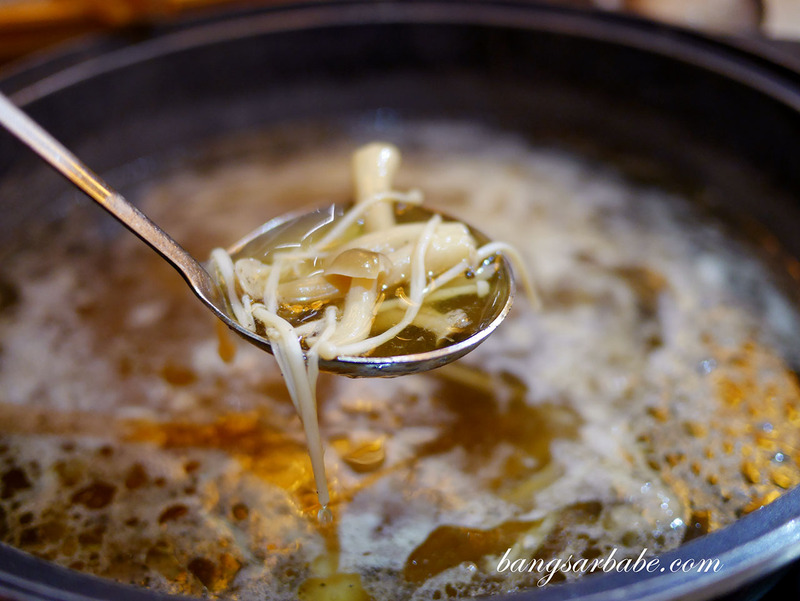 You get a delicious, heady broth that’s filled with mushrooms and also truffle bits. Pricing is on the higher side but you get quality ingredients and a view of the city if you dine al-freso. Read more here. 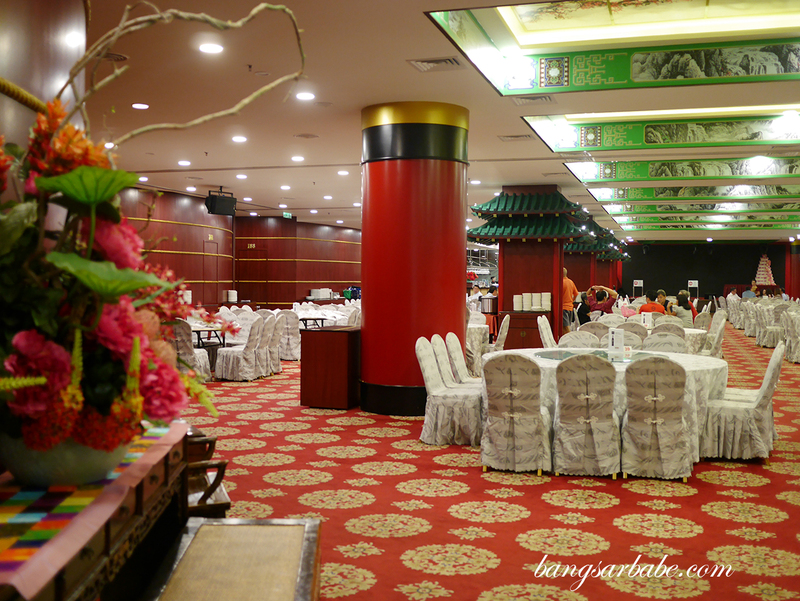 Kajang Fei Chui has been around for years and is said to be a reputable restaurant when it comes to banquets and Chinese cuisine. Don’t be fooled by its simple appearance, as the entrance from the parking lot leading up to the restaurant is grand. Ordering is done via an iPad/tablet so it’s efficient and the food doesn’t take long to arrive. 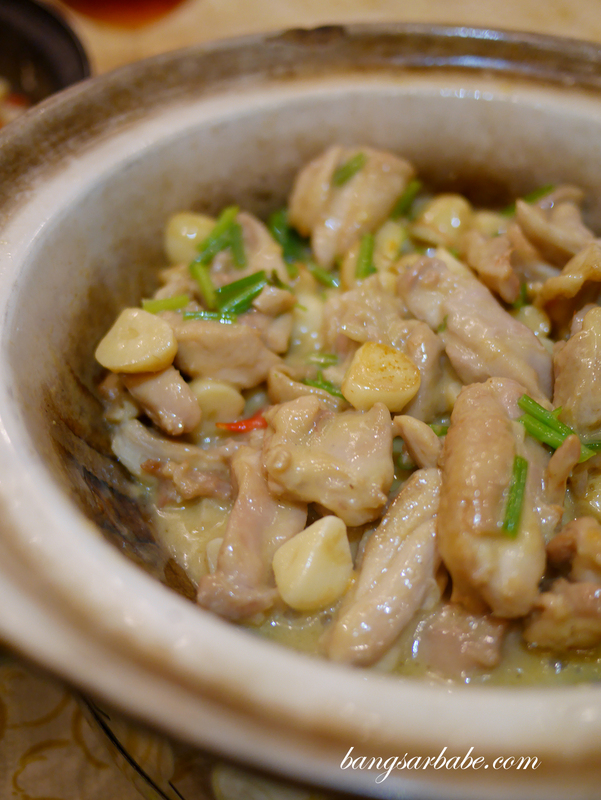 Their stewed chicken is really good – simple flavours but done well. Read more here. I’m a fan of Extra Super Tanker when they were in Damansara Kim but the food seems to have taken a step back since they relocated to Glo Damansara. 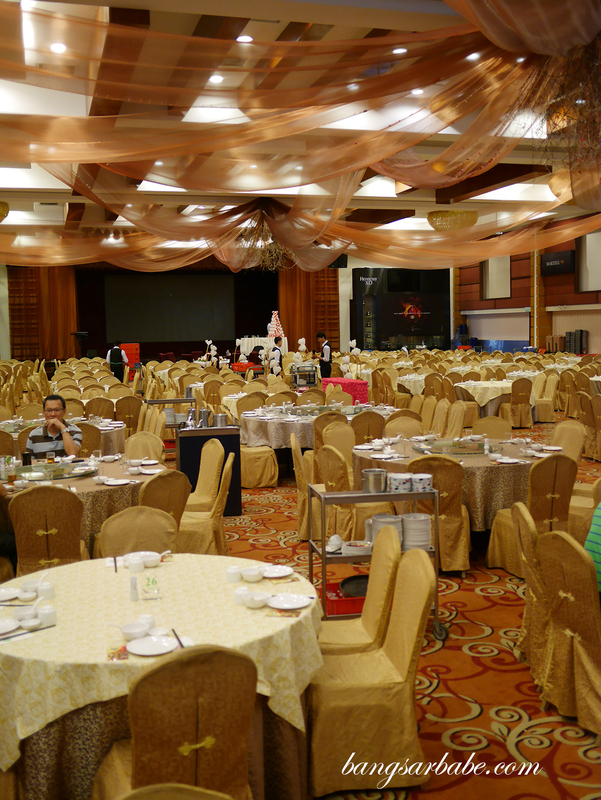 That said, the ambiance is definitely nicer and grander but the food although still decent, has lost some of it’s golden touches. 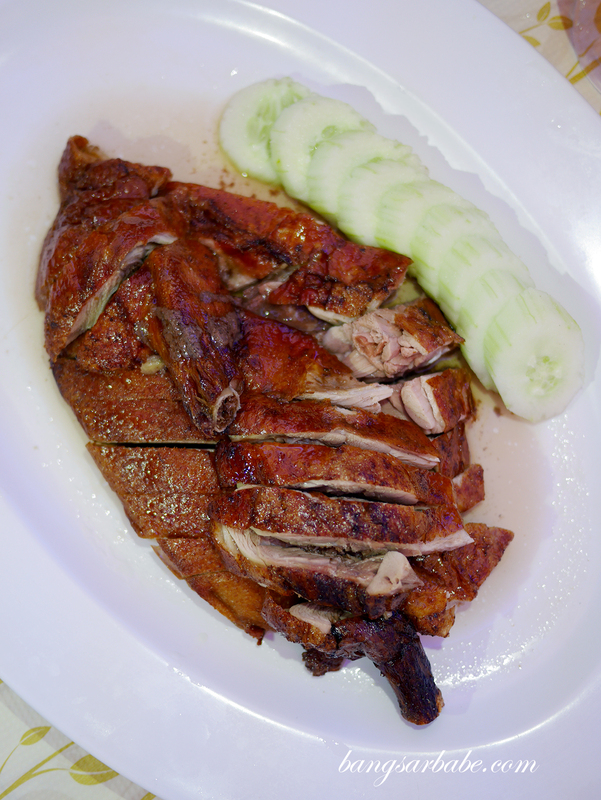 You will need to call ahead to reserve specialty items like Iberico pork ribs and also Peking duck. Read more here. I’ve been to Dynasty Dragon for weddings but never as a walk-in customer. The thing that attracted both Jien and I to this restaurant is their on-going suckling pig promotion which is reasonably priced at RM168 per portion. 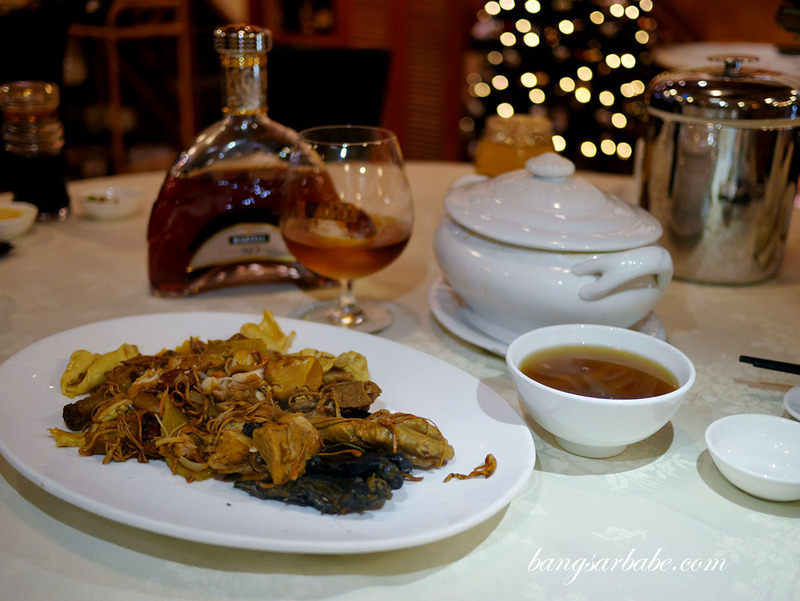 Service is swift here and food doesn’t take long to arrive, but if you ask me, Dynasty Dragon is more about the ambiance and service (especially if you’re planning to drink) rather than food. Read more here. 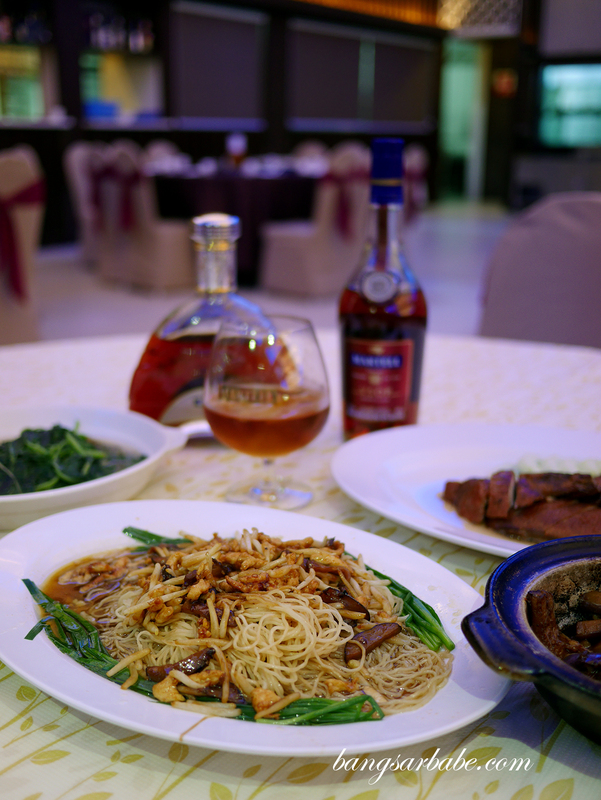 A good friend of mine is planning his wedding dinner reception so a part of me wanted to see if the food at Lucky Palace is good enough for him to proceed. 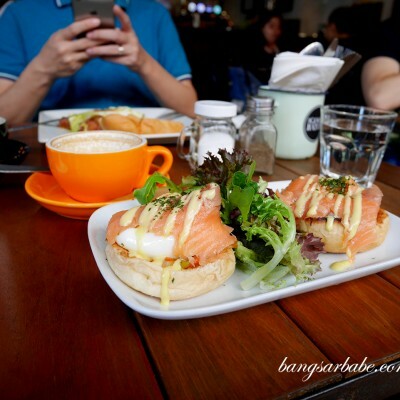 The place is spacious and fits at least 60-70 tables comfortably, and food is somewhat decent. 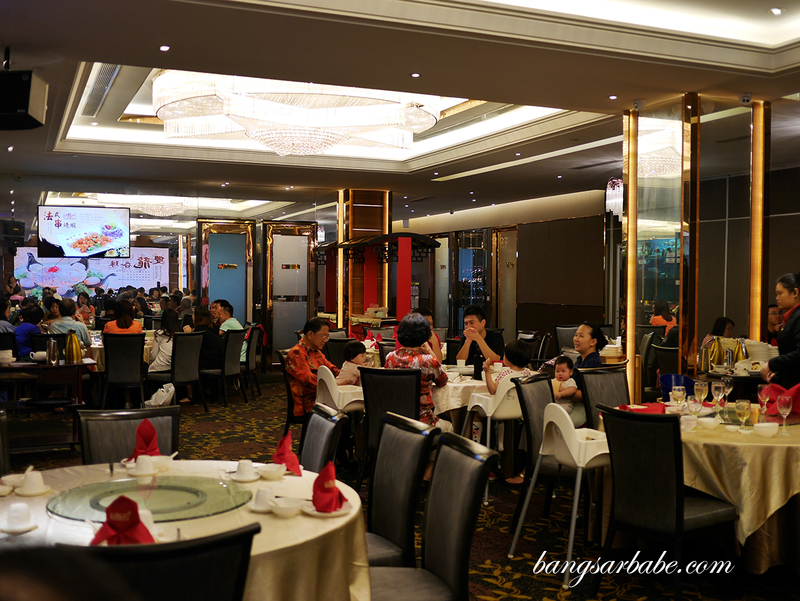 Pricing is very reasonable so if you’re travelling this Chinese New Year and want to make a pitstop for lunch or dinner. Read more here. 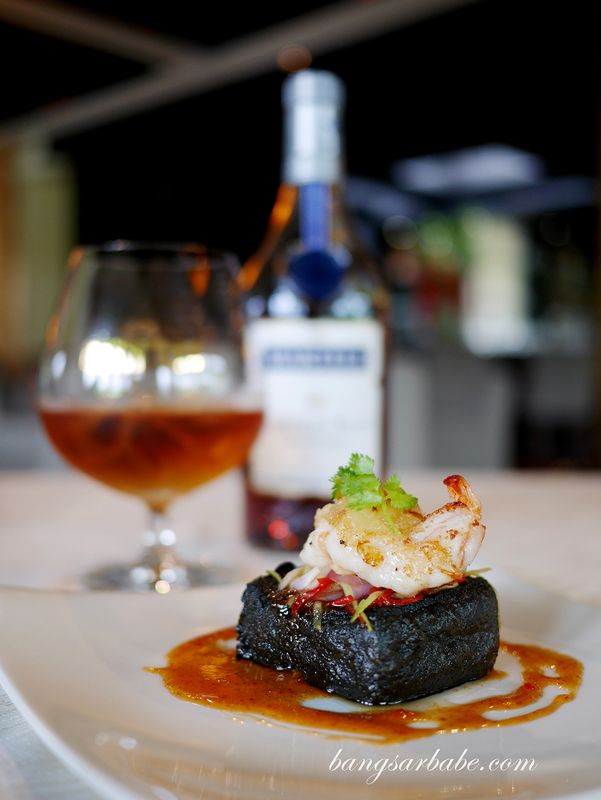 For more information about Martell, visit their website here and follow them on Facebook here. 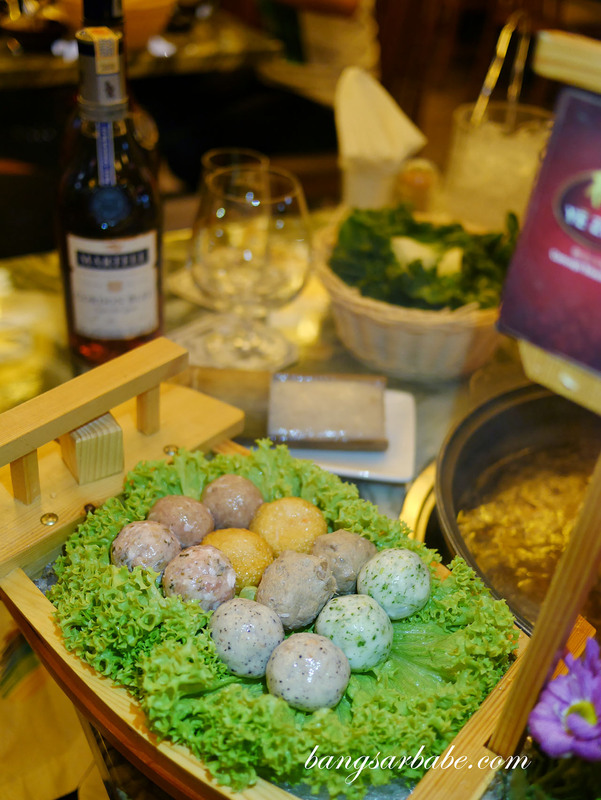 I did visit Yezi, The Roof once before, their food indeed very special and tasty. 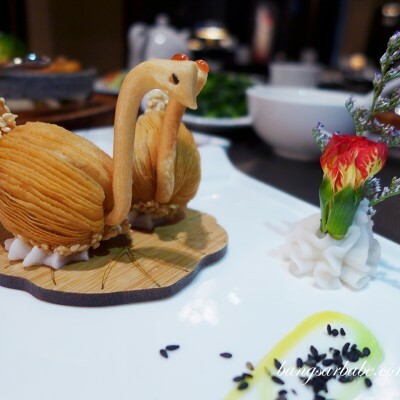 The way they cooking also very unique and creative. I like the environment and hope to visit there again with my family.